It’s too bad the launch of our 25th mission was moved from today. The weather was good for most of the day. We are still go for the launch of Challenger on Friday. After Challenger we have a break until March 6th, when Columbia is scheduled to launch again. As I’ve said, this will be Challenger’s 10th mission; however, the most problematic mission we’ve ever had in the program was her 8th mission. 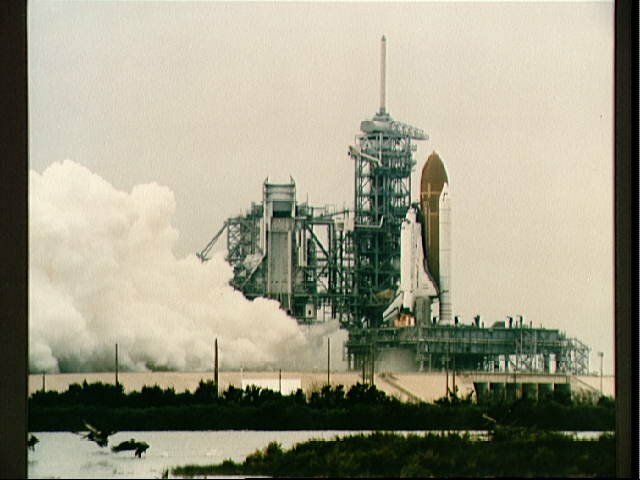 She was scheduled for launch on July 12, 1985 and the countdown was proceeding as planned. At 6 seconds the Orbiter’s main engines (SSMEs) began their firing sequence; however, just before the Solid Rocket Boosters (SRB) were fired the computers detected a problem with one of the engines and aborted the launch. While it is a safe procedure, any abort makes everyone’s heart beat a little faster. Once again the Challenger had her main engines replaced while at the launch pad, which took us two weeks. Problem solved…or at least we thought. Challenger was then rescheduled for a liftoff on July 29th. 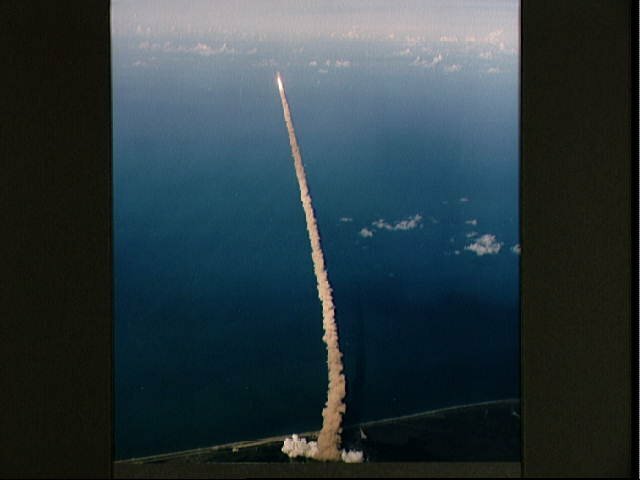 After a technical issue delayed the launch by 97 minutes Challenger finally left pad 39A on her way to orbit. Less than six minutes into the flight one of Challenger’s main engines shutdown and another engine was reaching a potential automatic shutdown, which would have caused a serious high-risk abort issue. Quick work by Mission Control and the crew overrode the computer and kept the remaining two engines burning. Unfortunately, the Orbiter could not make its planned orbit; however, the crew was able to fulfill the mission in a lower orbit.